"We have to be brutally honest." India, led by Virat Kohli, recently ended their campaign on English soil where they lost the five-match Test series 1-4. Barring the match at Lord’s Cricket Ground in London, the other four contests were a witness to both teams fighting tooth and nail in order to overpower each other. In the end, Joe Root and Co turned out a tad more venomous and deservingly had the last laugh. India’s bowling wasn’t a concern, but the batting strained to get the measure of the conditions and the English bowlers. Subsequently, the visiting team was unable to keep the Three Lions on the mat. 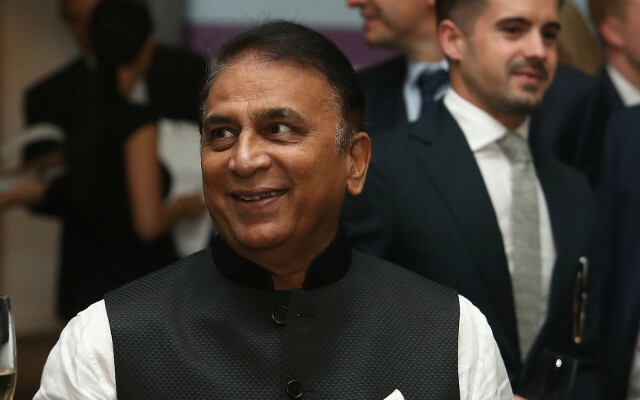 In the meantime, Sunil Gavaskar, the former Indian cricketer reckons that India need to get back to the drawing board in a bid to minimise the chinks in their armour. “I think massive changes are not required because that upsets the rhythm of the whole team. But you need to find the areas where you think were weak and need to be corrected. That is the need of the hour. We have to be brutally honest and see that this is the area we didn’t quite measure up. That’s the area they need to look at very, very hard,” Gavaskar was quoted as saying in India Today. India are scheduled to tour Australia at the end of November. The home team won’t have the services of their stalwarts in David Warner and Steve Smith. Hence, Gavaskar reckons that the Australian batters aren’t likely to pose the same threat to the Indian bowlers. Meanwhile, the 69-year-old also sounded curious to find out how the Indian batters tackle the lethal Australian pace attack. “For Australia tour, the biggest hope is that without Steve Smith and David Warner India will have a pretty inexperienced batting line up to contend with and we might as well win. But as we have seen in South Africa and England, bowlers will do their job but batsmen will have to get the runs. Whether the Indian batsmen will get the runs, even if it’s 180 or 150 to win, against Mitchell Starc, Josh Hazlewood that we’ll have to wait and see,” he added. For more news and developments, stay tuned on CricTracker.com.